One good thing about dawdling on the hill on a post-Christmas Sunday walk is that the hordes will descend before I do, leaving me to enjoy the plateau in solitude. 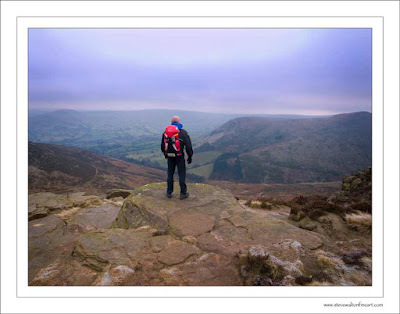 I can't remember when I first went to Edale, but it was probably some time in the 60's on a school geography trip. 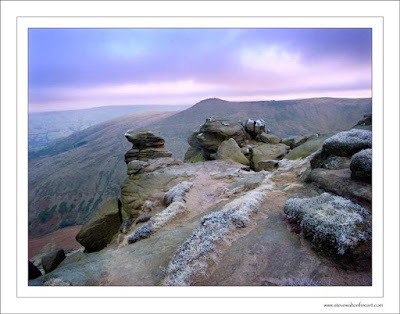 I never tire of Kinder Scout, I've seen it's many moods throughout the seasons and a good long day on Kinder Scout is a good work-out.